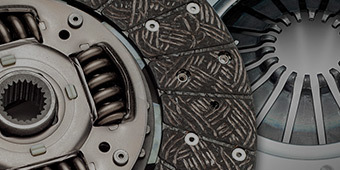 Turning a corner can be difficult out on the racetrack if your gears do not work properly or they have not been oiled in a while. 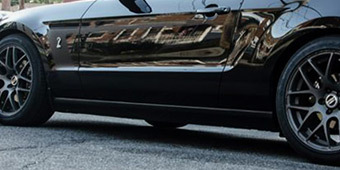 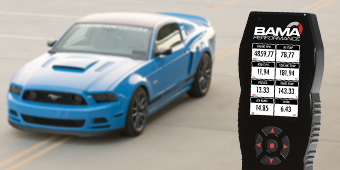 It is important that your 2010-2014 Mustang remains the muscle car it was made to be and to help ensure that, AmericanMuscle carries the best gear accessories on the market. 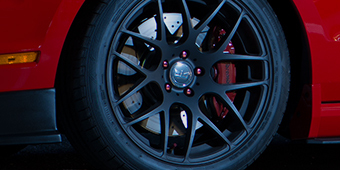 Whether you want to tighten up the distance between your tires as you turn or you know your gears needs some lubrication, we have just the right products. 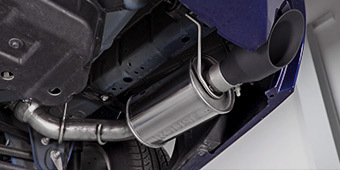 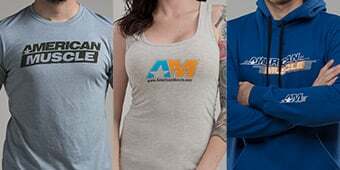 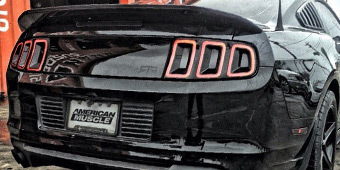 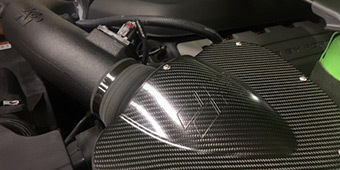 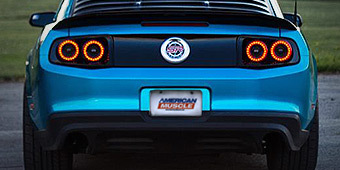 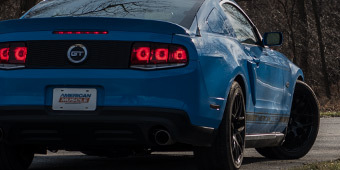 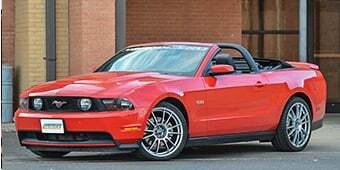 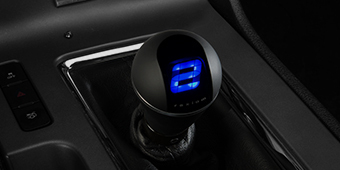 AmericanMuscle stocks only the best products known in the industry and you will be confident that any gear accessories you purchase will provide your Mustang with the boost it needs.